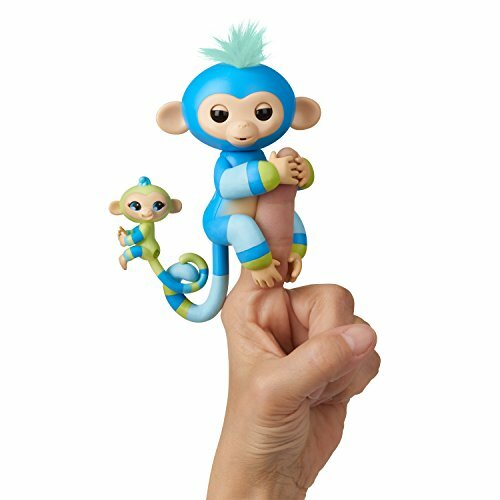 Wowwee Fingerlings Hugs, Monkeys, Unicorns, Dragons, Dinosaurs & more in stock NOW! 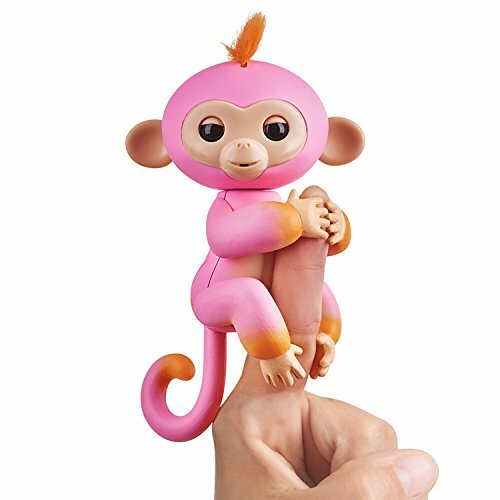 Wowwee Fingerlings Monkeys in stock plus Hugs, Unicorns, Dragons and more!! 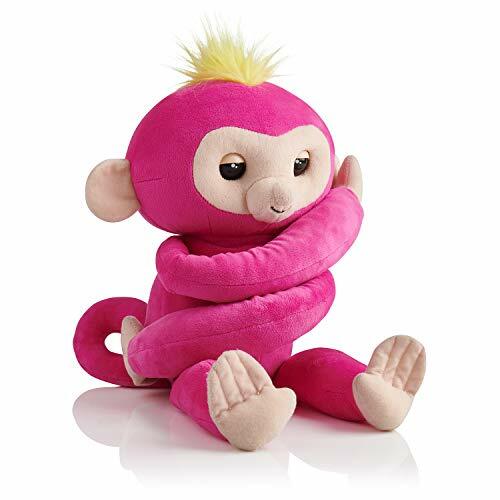 Run and get these Fingerlings Hugs, Monkeys or Unicorns while they are in stock from $14.99-$28.40! 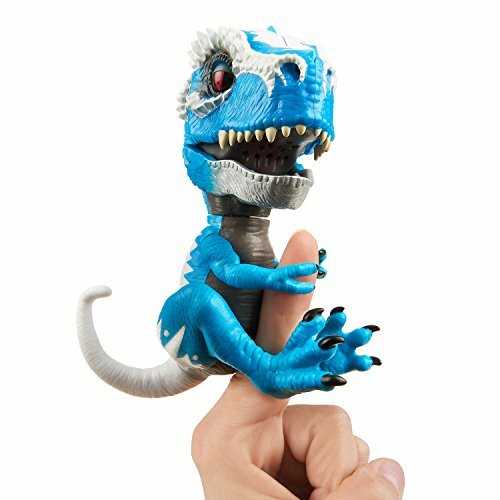 Last Christmas these were sold out, and were a top toy on kids list so make sure to grab them now! Grab them right now by clicking below on the ones you want before they sell out again this year! 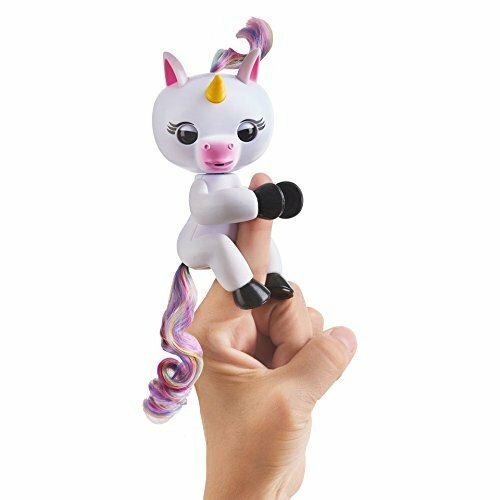 There are numerous Fingerlings available including the Unicorn, the Glitter, pink, purple and black varieties. 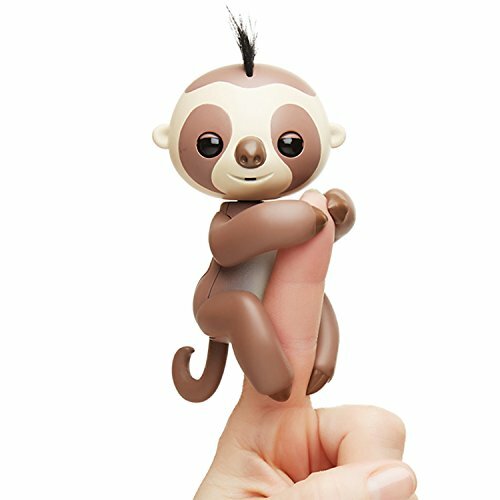 -Fingerlings respond to sound, motion, and touch with blinking eyes, head turns, and silly monkey babble. -Blow them kisses and they will kiss you back! -Hang them upside-down by the tail and watch them monkey around! -Pet them to sleep or make a loud noise and watch them get excited!